Chef Nick Kim began his culinary training in world renowned restaurants across Europe; he returned to the United States to spend his formative years working alongside Masa Takayama at Ginza Sushi-Ko in Los Angeles. Two year later, Chef Kim was named Head Chef and moved to New York to help Chef Takayama open Masa. Over the course of Chef Kim's tenure at Masa, the restaurant received numerous accolades including three Michelin stars and a four star review from the New York Times.  Together with Jimmy Lau, Chef Kim opened SHUKO Beach in East Hampton and now SHUKO in Union Square.